Money Saving Tip: For a special dining treat, at a fraction of the cost of an evening meal, enjoy breakfast at one of the many beautiful beach-side restaurants, and eat dinner on the cheap. 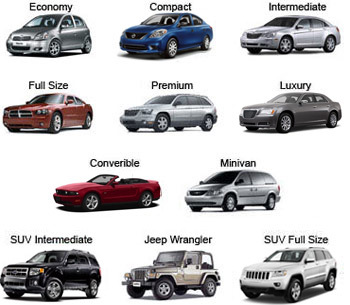 Let Cheap Oahu Car Rental provide economical transportation for your dream trip. We promise to keep it simple. From the no-obligation reservation form you'll fill out right here, to returning your rental car at Honolulu Airport or Waikiki, you'll love our quality vehicles and affordable rates. As you complete our no-obligation form, select "Cheapest Rate" to receive the best rates and benefits our affiliates in the car rental industry can offer you. You'll be happy to see there are no deposits required, and we won't ask you for your personal credit card information. Payment is taken care of when you pick up your car. In addition, if you change your mind about renting from us, you'll never be charged any cancellation service fees. We offer national brands for less than Priceline, Hotwire, Expedia and Travelocity! Not just a little bit less. Up to 70% Off.